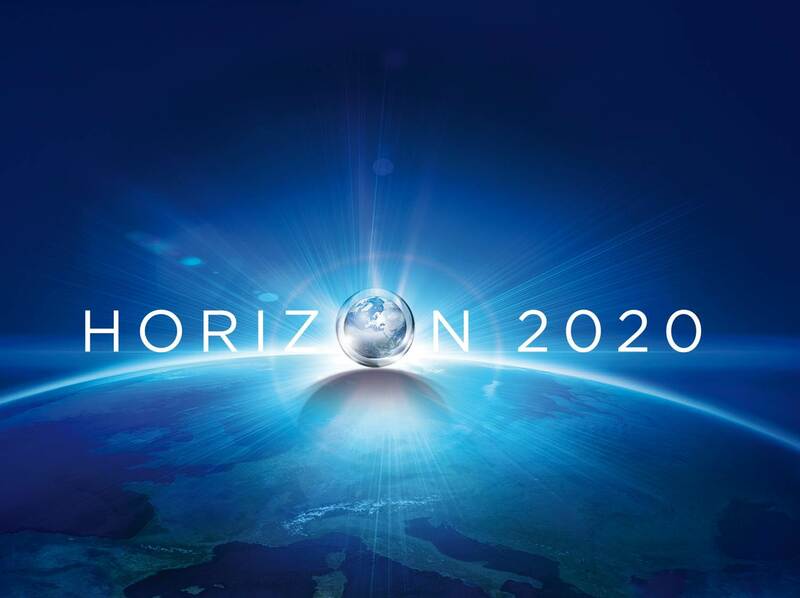 I'm very happy to report that two H2020 projects have been awarded, one as main applicant (CROSS-MIGRATION) and one as co-applicant (ReSOMA). CROSS-MIGRATION aims to promote knowledge integration in the field of migration studies. It will focus on a number of key knowledge questions around migration flows, drivers and infrastructures, and the interaction between these flows/drivers/infrastructures and policies. The project has 15 institutional partners from all over Europe, and will be associated to IMISCOE. ReSOMA aims at the creation of a Research-Social Platform on Migration & Asylum, seeking to initiate dialogues on research and social innovation with key stakeholders from the local, national and EU level. Both projects are to start January 1st 2018. More news to follow soon (after the grant agreements have been due signed).